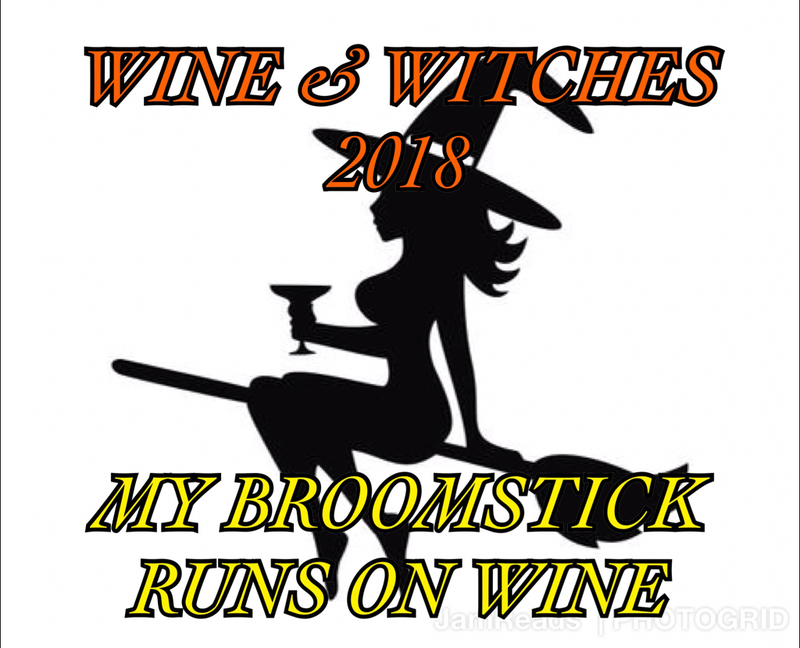 Wine & Witches is a fundraising event for JamReads International and the children, families, schools and communities that we serve. 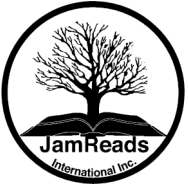 Join us (minimum age 21) on October 26, 2018 at Blue Sky Vineyards to raise funds for JamReads International, Inc. JamReads is a non-profit organization helping children reach their full potential. Get your coven together, put on your witch-day best, and enjoy a night of food, drinks, dancing, raffles, silent auction and much more. Don't forget your hag bags! This event WILL sell out, plan on getting your tickets early.